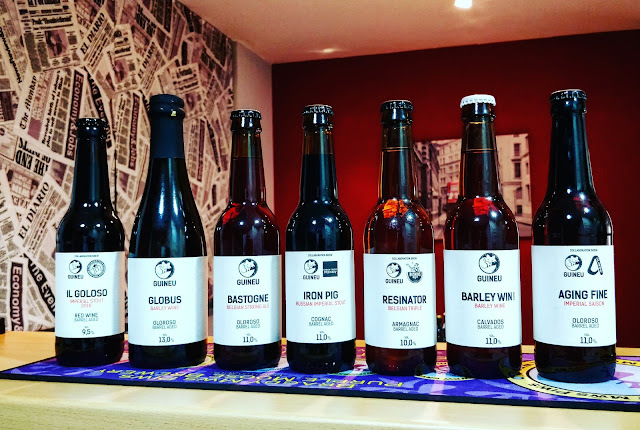 I have the feeling that among such novelty of establishments and beer projects, and between so much haziness and Iceman pours to visually appeal Instagram followers rather than for the comfort of drinking, one of the most important events of 2017 has gone relatively unnoticed: those brewers that founded the microbrewing movement in our country have started to celebrate their tenth birthday. A very important achievement, as I have highlighted on more than one occasion, the fact that companies that began to take their first steps with an imposing economic crisis just by the corner, or even up to their eyeballs, have managed to develop individually and collectively as a solid alternative to the big brands that have been dominating the market and the concept of beer without any opposition. 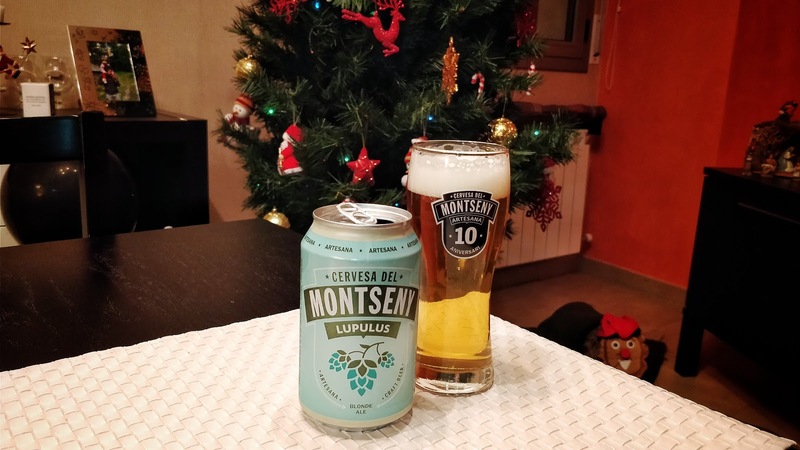 This development has mainly been marked by the expansion of the base of consumers and followers, the professionalisation of businesses, a remarkable growth in brewing capacity, the increasing quality of the products and, in some cases, the specialisation. But also by the work in common: there might be examples of everything, but in general it is possible to affirm that the microbreweries have been able to share a same objective, supporting and learning from one another. In this sense, it is fair to applaud and recognise the merit of those who started this, including some that haven't make it that far, for one reason or another: without the effort of them all, we would not be where we are today. If you allow me a brief interval, and given that I have not read it or seen it highlighted anywhere, let me please highlight within the collective recognition the great entrepreneurial merit of Montseny and Guineu; two of the veterans, who have had to make a total transformation of their businesses by modernising their processes, focus and recipes to continue, each in its own way, being the standard-bearers of quality and availability. Just as they were at the beginning of this road. Bravo for that. With more than a decade rowing, we can be proud of where we are today, and of the future perspectives just before us. Conscious of this growth and prosperity, a series of parallel businesses have developed, capitalising this progress: some to supply raw materials or services to the brewers; others by betting on this horse, unpopular ten years ago, that today promises greater benefits in each race. Long gone are those days when local pioneers such as La Cerveteca, 2d2dspuma or La Cervecita were a rarity in the city. Nowadays, almost all neighborhoods are well-stocked with establishments where to drink craft beer. However, all this new business in the form of bars and restaurants seem to move away from the local product, in its majority. They surely have their reasons for it, all of them fair of course, but as Christmas is approaching and I see myself as a generous chap -plus I think it's a huge blunder-, here's a gift consisting in three reasons to do just the opposite: to go for locality. Aspects that, in my opinion, these establishments should consider when designing their beer offer. 1. Proven quality in many beers, which are perfectly in line with the level of many others that come from further away. Add to this the wide variety available, and increasingly competitive prices for product with a freshness difficult to find in beers that, because they are exported and require great care in their transfer, end up costing twice or even more. 2. 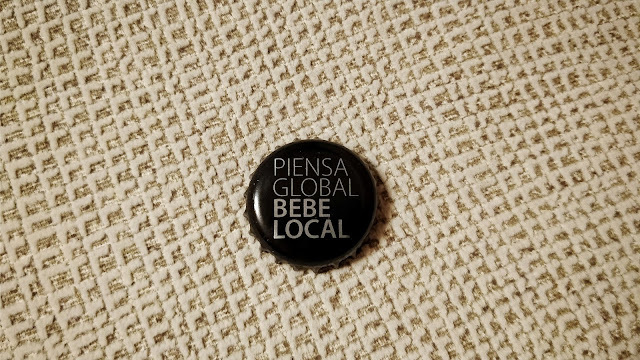 It is what many visitors coming to Barcelona seek in order to discover our beer scene. Of these many, some contact me either ex ante or ex post for recommendations or comments, and one of the usual disappointing impressions is that it is too hard to find local beer on tap. Sometimes it would be as easy as asking oneself: what differentiates me from so many locals like mine who are in London or Copenhagen? If you see few differences, something is wrong. 3. An opportunist one: to differentiate from the rest of the bars in the city, which usually have a higher percentage of foreign beers than local ones. Only a few, very specific examples such as CocoVail Beer Hall or Catalluna -with the exception of brewpubs, of course- stand out for their wide range of beer brewed within our country. And I say that they stand out because, unfortunately, this fact makes them stand out indeed. There is one last reason. It may be unsound from a business point of view, unlike the previous ones, but it does have some poetic justice: give back to those who generated the circumstances under which you could build up your business, thanks to which you are today making a living in the sector. Sure enough, in the next few years you will continue taking decisive steps, hand in hand, towards the normalisation and increase in the consumption of craft beer.